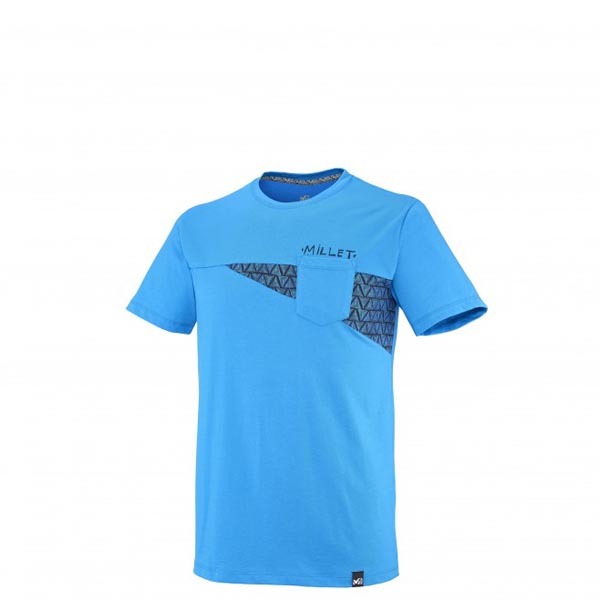 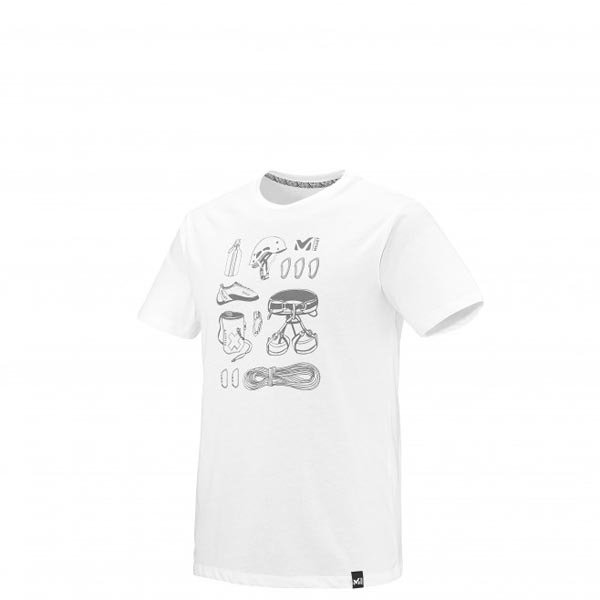 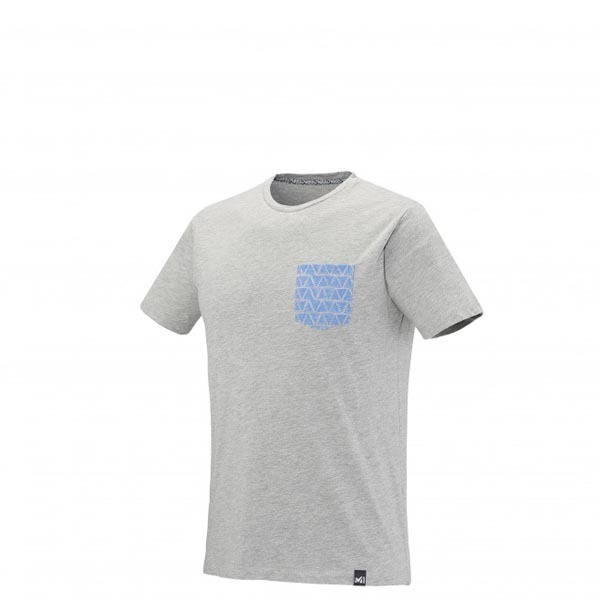 Reconnecting with nature and staying close to the source is the intention behind this climbing tee, made of 100% ORGANIC COTTON. 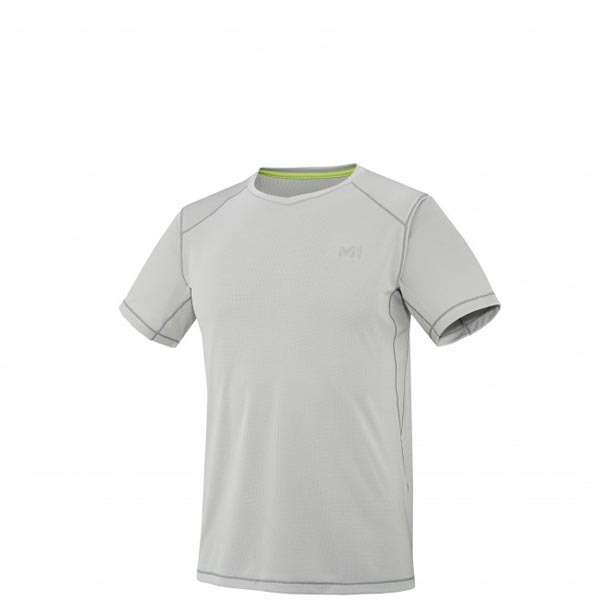 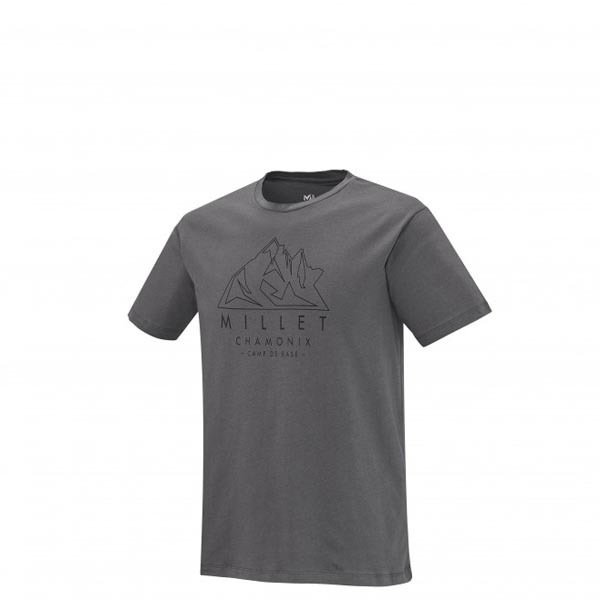 With its very lightweight knit, the MILLET AIGUILLES tee serves up a na tural feel that's always nice and fresh against the skin. 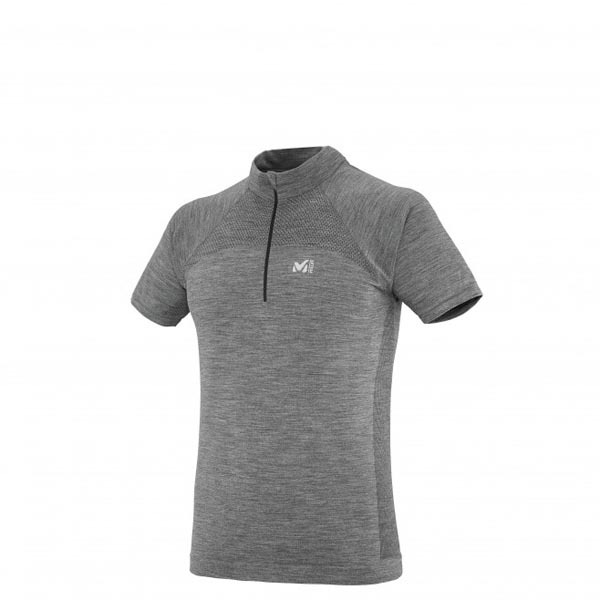 While displaying your lust for height daily, enjoy the softness exceptional of COTTON fibers and seamless CLIMBING FIT™ articulated underarms for unfailing comfort in its pure state. 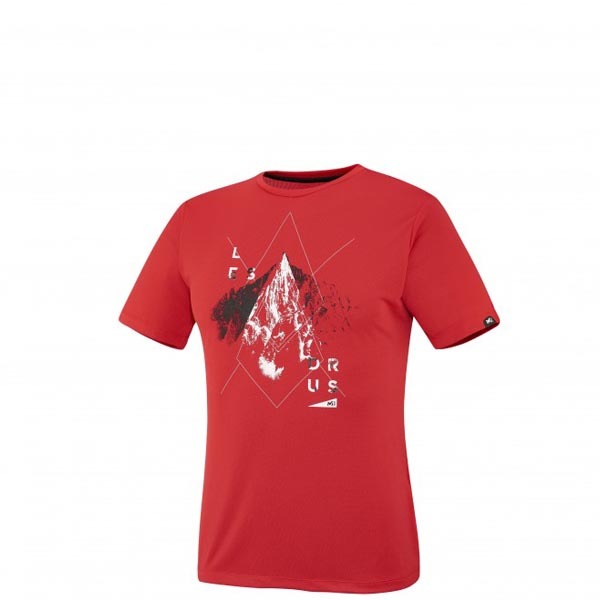 Exclusive MILLET graphic of LES AIGUILLES, CHAMONIX.